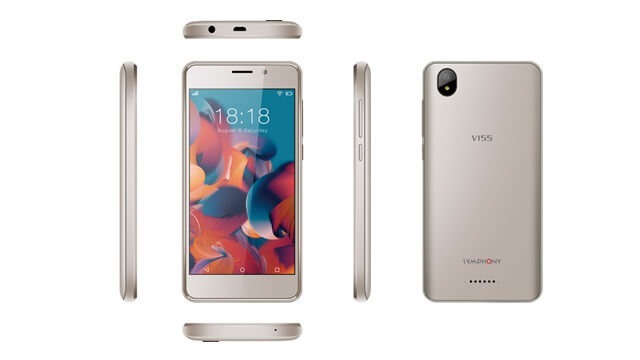 Symphony V155 was launched in November 2018 & runs on Android 8.1.0 OS. The phone comes with four colour options Black, Gold, Dark Blue + Black, Red + Black. Its connectivity options consist of Wi-Fi, GPS, Micro-USB, FM, 3G, and 4G. The Smartphone packs 8 GB of internet storage and you can expand it up to 64GB via a microSD card. This phone comes with a 5-inch touchscreen display and resolution of 720 pixels by 1280 pixels. This phone is powered by 1.3GHz quad-core processor with 1GB of RAM & 420MHz graphics processor that ensures the phone runs smoothly. This smartphone comes with a 5-megapixel rear camera as well as a 5-megapixel front shooter for selfies. 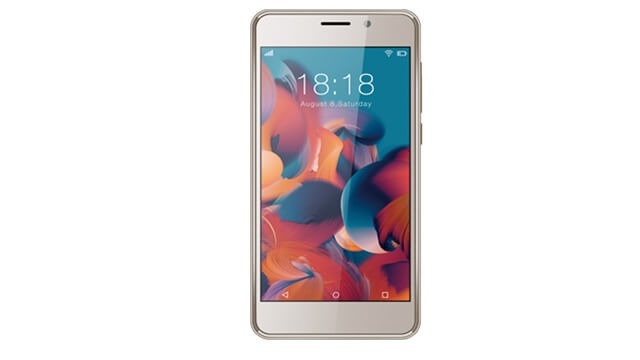 Symphony V155 smartphone comes with a large 2400mAh removable battery that measures 144.2 height * 72 widths * 10.3 thickness plus weighs 151.3 grams. It also includes a dual SIM to support Micro-SIM and Micro-SIM. Symphony is a mobile company of the EDISON Group. Symphony started the mobile business in Bangladesh in 2008. By 2011, it became significant for users. Currently a band of a symphony to the people of Bangladesh.